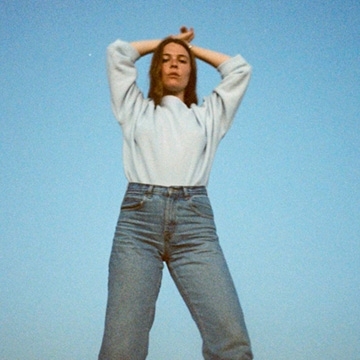 Acclaimed producer/songwriter/performer Maggie Rogers will release her Capitol Records debut album, Heard It In A Past Life, on January 18, 2019. Her new single, “Light On,” is out now. Written by Rogers, the song was produced by Greg Kurstin + Kid Harpoon + Rogers and premiered as Zane Lowe’s World Record on Apple Music’s Beats 1. Heard It In A Past Life includes the song that introduced Rogers to the world, “Alaska,” which has accrued over 100 million global combined streams to date. Maggie Rogers grew up in Easton, Maryland. After graduating from NYU’s Tisch School of the Arts, she released her critically acclaimed debut EP, Now That The Light Is Fading. The BBC, Tidal, Google Play, Vevo, Pandora and numerous publications - including Rolling Stone, NYLON, SPIN, Billboard and more - have tipped her as an artist to watch.